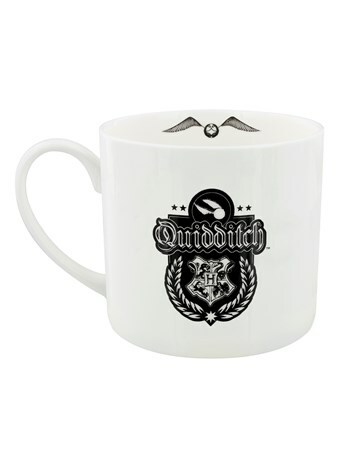 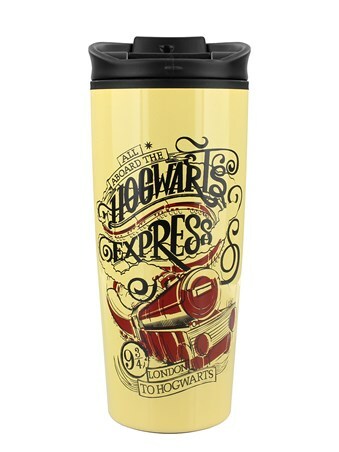 Have your coffee to go and make sure you make it to platform 9 and 3/4 in time for departure! 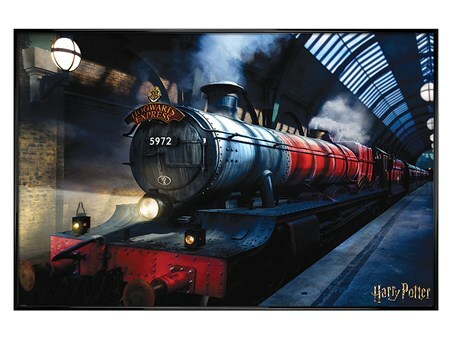 If you're lucky enough to get that acceptance letter through your letterbox, then you'll be eager to take your seat aboard the Hogwarts Express to make your way to the famous school of witchcraft and wizardry. 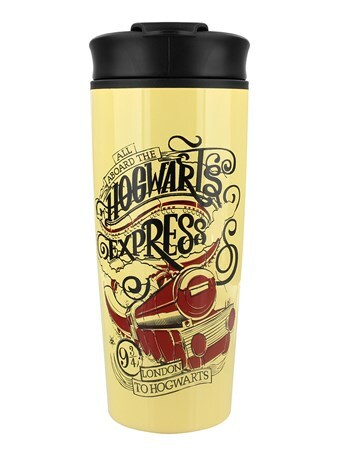 This vintage style, metal travel mug is perfect for when you're out and about and still in need of the magic of caffeine to lift you up. 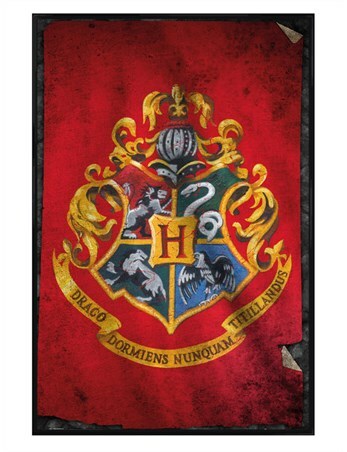 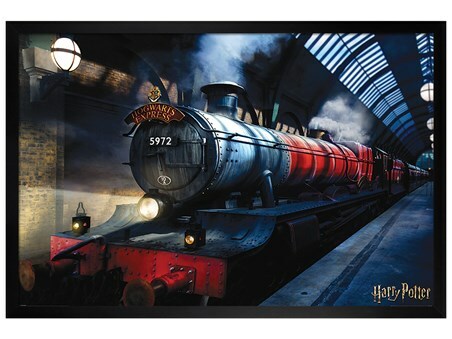 High quality, framed Hogwarts Express, Harry Potter travel mug with a bespoke frame by our custom framing service.